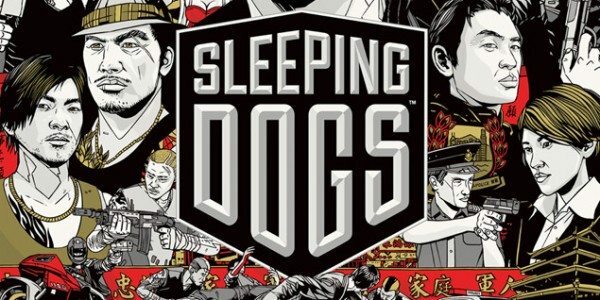 Sleeping Dogs, the hit action-adventure game published back in 2012 by Square Enix is now posed to be re-released as a remake for both of the next generation consoles. This news comes after a listing popped up on Amazon, promoting the remake titled "Sleeping Dogs: Definitive Edition". The game is set to be released on October 14th, and you can pre-order the game starting today. Sleeping Dogs was initially released back in 2012 by Square Enix Games. The game was developed by United Front Games, and a sequel titled "Sleeping Dogs: Triad Wars" is also in the works, as stated by the developers back in the late 2013. The original release failed to achieve the type of sales United Front Games expected it to, which was around the 2 million mark. The game only reached about 1.75 million and hurt the developer financially. This new re-release could be a quick effort to make back some of the lost profit from the original release. Sleeping Dogs: Definitive Edition comes bundled with all the previously released DLC, which according to a short description, is valued at $85, yet the game is being sold for the standard $59.99. The description read, "The definitive edition of the critically acclaimed open world action-adventure rebuilt specifically for next-gen consoles including all the previously released DLCs valued at $85". The pre-order bonus includes the limited edition artbook packaging and a 28 page booklet showing off concept art which inspired the "visual direction and art style". Square Enix also released Tomb Raider: Definitive Edition earlier this year, boasting upgraded graphics and other extra features which were only available on the Xbox One and Playstation 4. If Square Enix follows this trend, we may soon see even more games being released as "Definitive Editions" for both the Xbox One and Playstation 4. What do you guys think? Are you going to buy the new Sleeping Dogs: Definitive Edition? Would you like to see more games be remade into Definitive Editions of their own, and see a release on both the Xbox One and Playstation 4? Leave your thoughts down below.